Membrane System – Commonwealth Water Treatment, Inc. 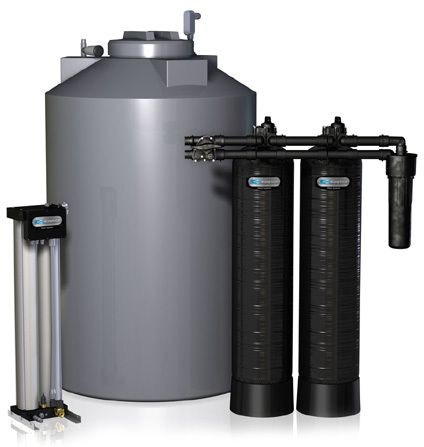 The TX Membrane System is a saltless solution for solving a variety of water problems. The TX Membrane System tackles a variety of water challenges. The semipermeable membrane traps contaminants, iron, hardness and odor-causing impurities, leaving you with clean, clear, usable water. The TX System picks up where other water treatment options have failed. Our whole house systems can tackle everything from iron, hardness and odor-causing impurities to viruses, bacteria and cysts. Ask Commonwealth Water Treatment professionals for a no-obligation, complete analysis of your water to see which options will work best for you.